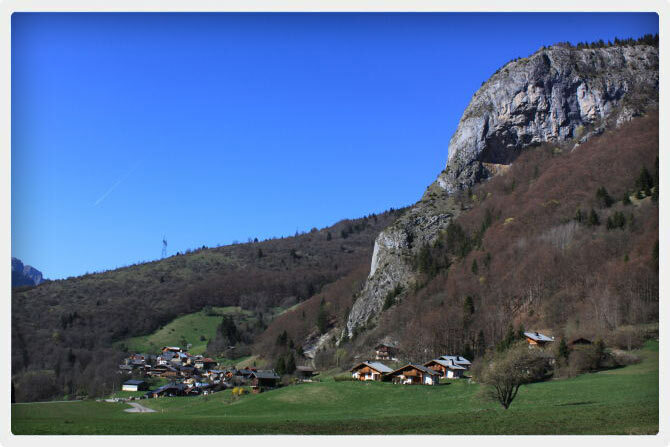 With the backdrop of the impressive elephants head climbing rock and located on the Napoleonic Marching route linking the Valley d’Aulps to Morzine Bas Thex offers unparalelled access to the great outdoors. Situated so close to St Jean d’Aulps it enjoys the amenities of the village but also total tranquillity. Just ten minutes drive from Morzine and the main ski lift station at Ardent, also just 5 minutes from the Grande Terche. Bas Thex is also on the Vallee d’Aulps bus route connecting the hamlet with Morzine, Ardent lift (Porte du Soleil) and the Grand Terche. Interested in buying properties in Bas Thex area? We have a great selection of properties to buy and properties to rent.